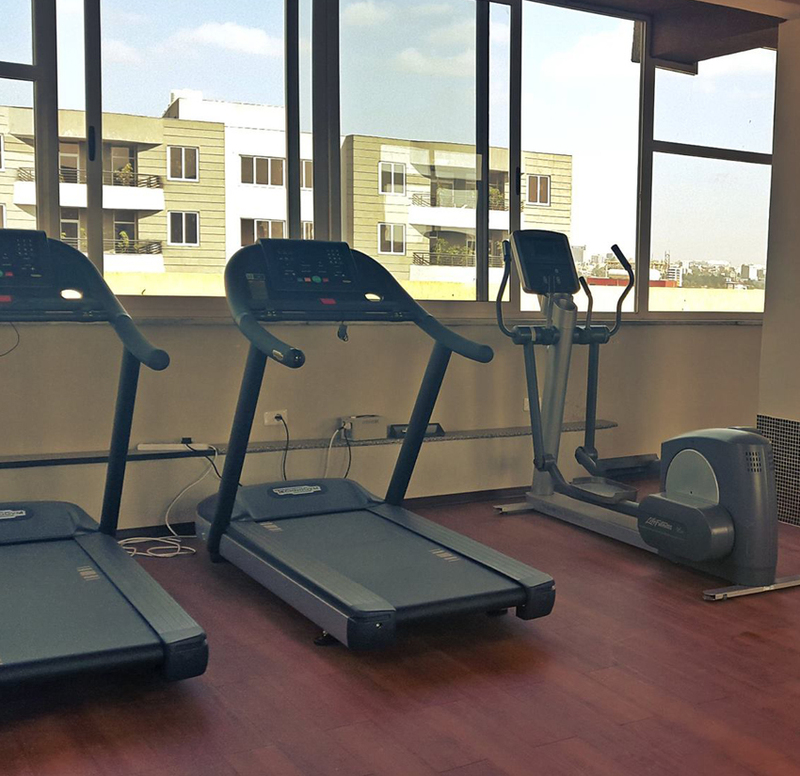 Victoria Guesthouse | affordable Guesthouse in Addis Ababa, cheap guesthouse in Addis Ababa, Best guesthouse in Addis Ababa, Guest house in Addis Ababa Near AU, Guest house in Addis Ababa near Airport, Victoria guest house, Guest house near me, All inclusive luxury guesthouse in Addis Ababa, Furnished Apartment in Addis Ababa, Guest house near Pushkin Square, Guest house near Canadian Embassy in Ethiopia, safe and secure guesthouse in Addis, furnished Apartment with free Wifi, free24 hour housekeeping in Addis. 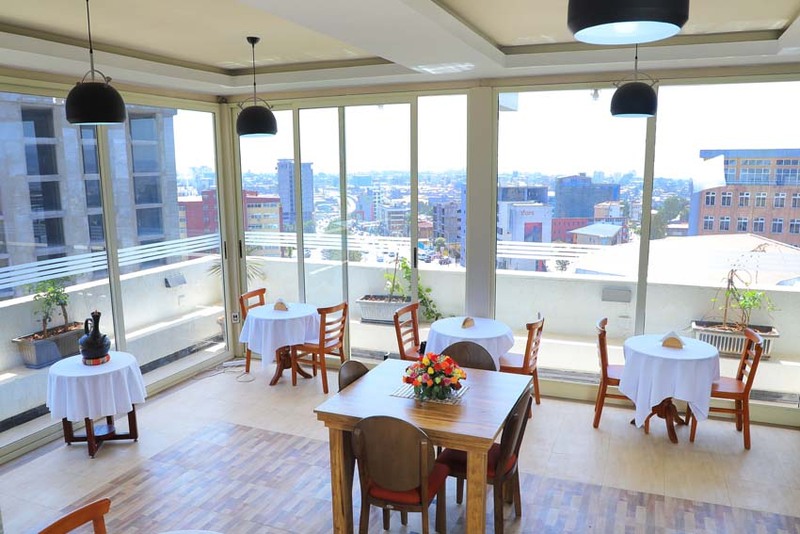 | Victoria Guesthouse | affordable Guesthouse in Addis Ababa, cheap guesthouse in Addis Ababa, Best guesthouse in Addis Ababa, Guest house in Addis Ababa Near AU, Guest house in Addis Ababa near Airport, Victoria guest house, Guest house near me, All inclusive luxury guesthouse in Addis Ababa, Furnished Apartment in Addis Ababa, Guest house near Pushkin Square, Guest house near Canadian Embassy in Ethiopia, safe and secure guesthouse in Addis, furnished Apartment with free Wifi, free24 hour housekeeping in Addis. 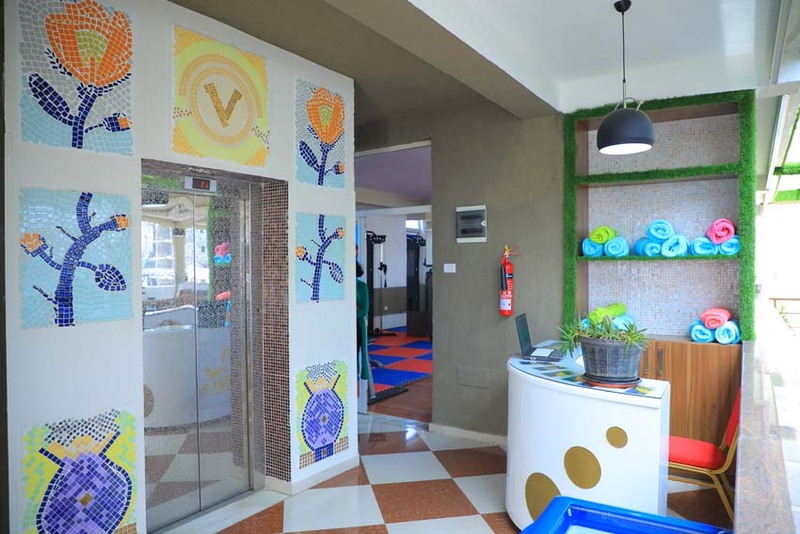 Welcome to Victoria Guesthouse apartment website.Our property is a high end all inclusive guest house apartment with a combination of luxury and affordability. What makes Victoria guest house apartment unique is its quiet, comfortable, fashionable and elegant home-like touch rooms decorated with classic arts. 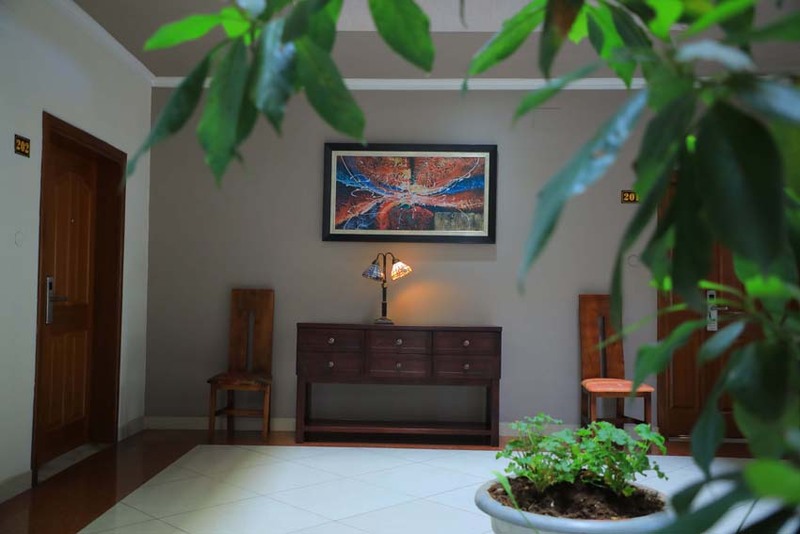 Being located in the idle part of the city makes our guest house more relaxing and convenient for our guests. 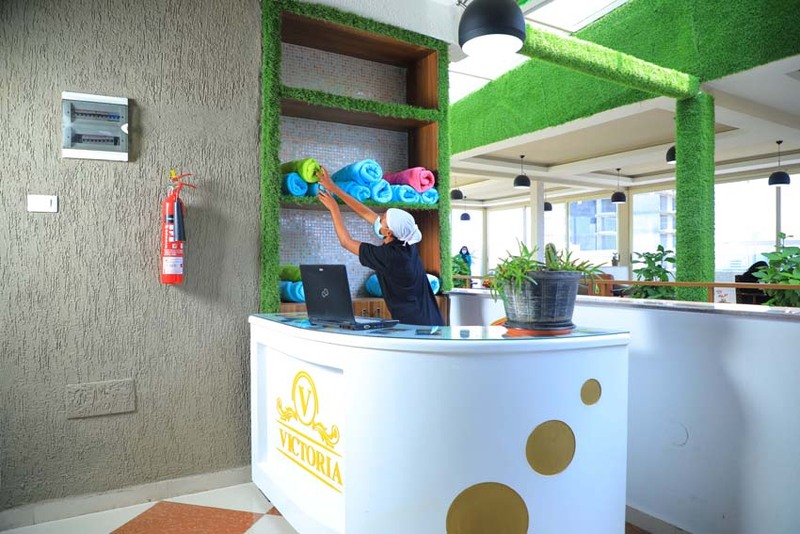 Victoria guest house apartment offers complimentary breakfast, 24-hour housekeeping, 24-hour Fitness center, 24-hour reception, 24-hour security service, free shuttle service, free broadband Internet (free Wi-Fi) and Laundry Service. 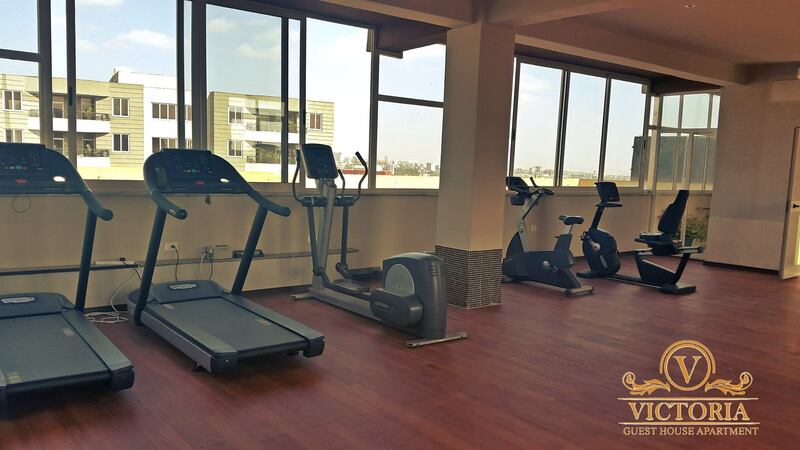 Stay healthy during your stay. Bright with windows and featuring state-of-the-art equipment. Please share your testimony using the link below. "Excellent Service and great location.Easy to walk or a get a taxi. All employees we interacted with were professional, but sincerely friendly as well." We loved our stay. We will be sure to return for our annual Meeting plus any other Visits. 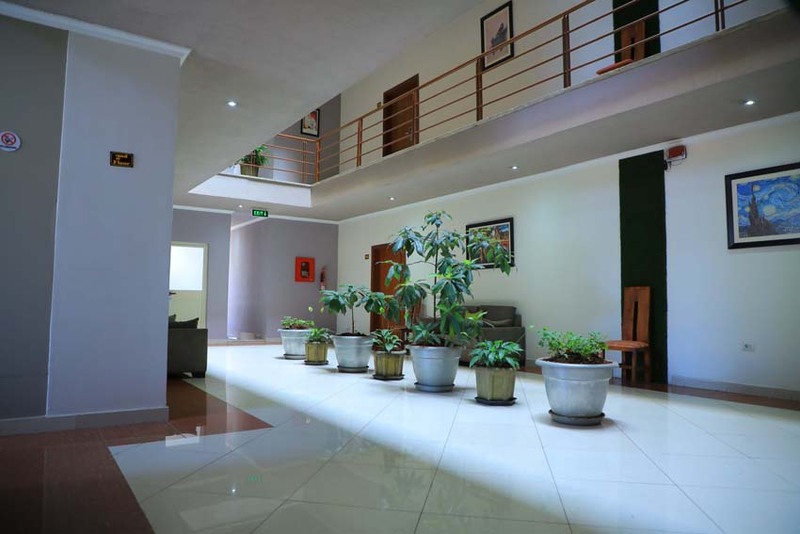 One of the best guest house we have found in Addis Ababa. Thank you so much to Victoria guesthouse team. I left something valuable behind at the guesthouse. They immediately contacted me to pick up my valuable item. Totally beyond my expectation. You can totally trust this guest house. 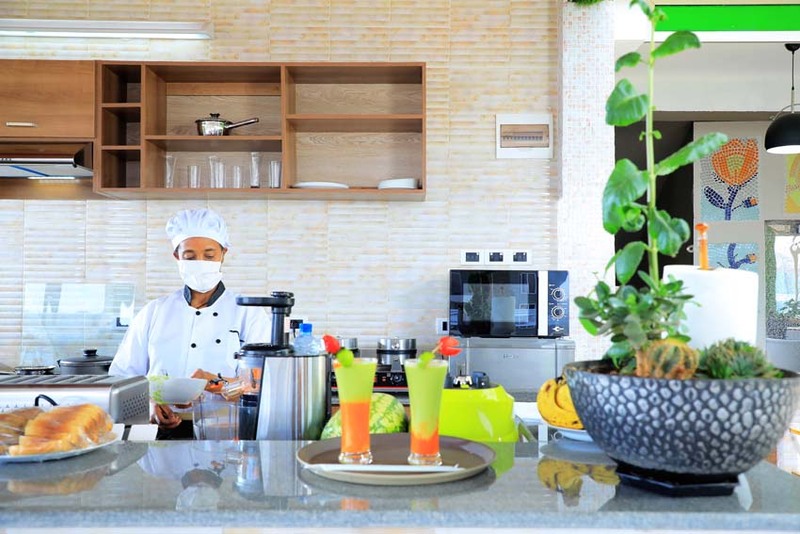 Whilst staying there everything was so clean and the service was very attentive. Will always be a customer here. Victoria guest house take care of us better than any other places we have been to. This was the best international experience we have had in years. Your staff was amazing, anything we needed they brought to us. They were efficient, attentive and not intrusive. I was also very impressed with the art decoration all over the guesthouse , the comfortable rooms and your free breakfast . Thank you very much for making our visit enjoyable. I highly recommend Victoria guest house for everyone. Cannot get Addis abeba location id in module mod_sp_weather. Please also make sure that you have inserted city name.